High time! 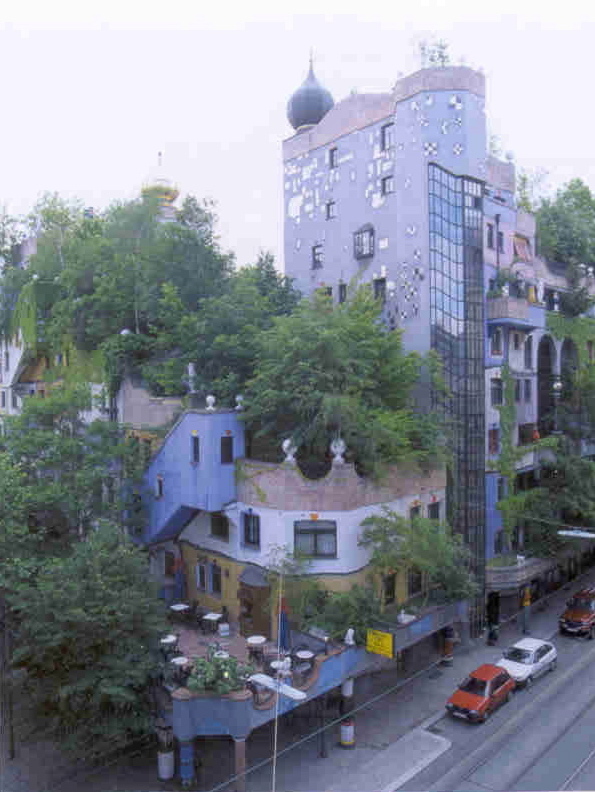 There is no reason why every flat surface should not have SOMETHING green. Our air would be cleaner, we would be healthier, and our skylines much more interesting. 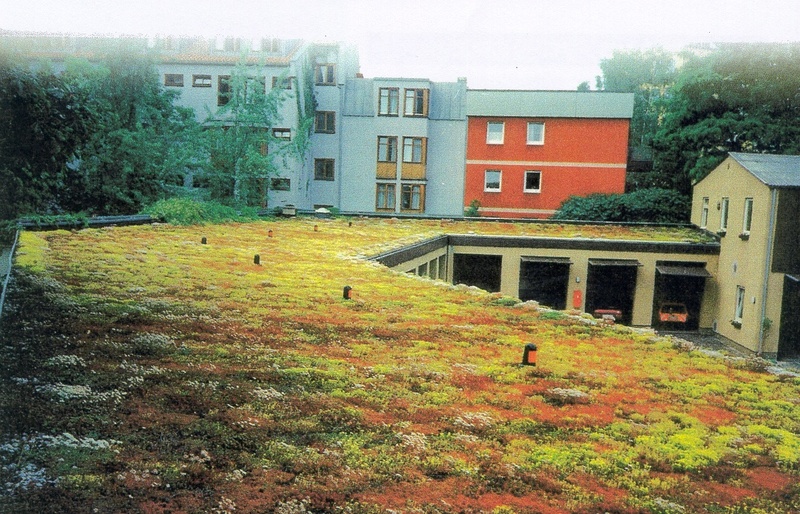 Plants that survive on the natural changes, rainfall and snowfall are ideal solutions to apartment buildings and areas that are generally inaccessible. 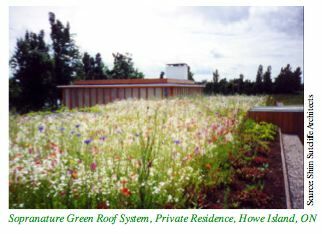 I have always believed in green roofs. 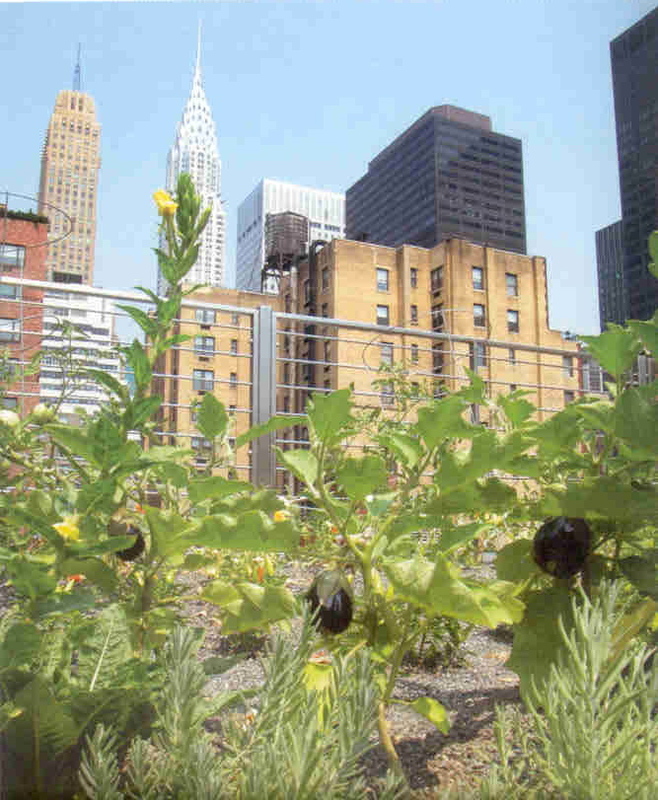 I have never realized how many green rooftop projects there actually are in development. It makes sense, when you read of all the benefits of having such. I guess you do not notice because you walk beneath most of them. Great post!